Three Bedroom/Two Bath, 1080 sq. ft. Manufactured Home on almost 1/2 Acre! 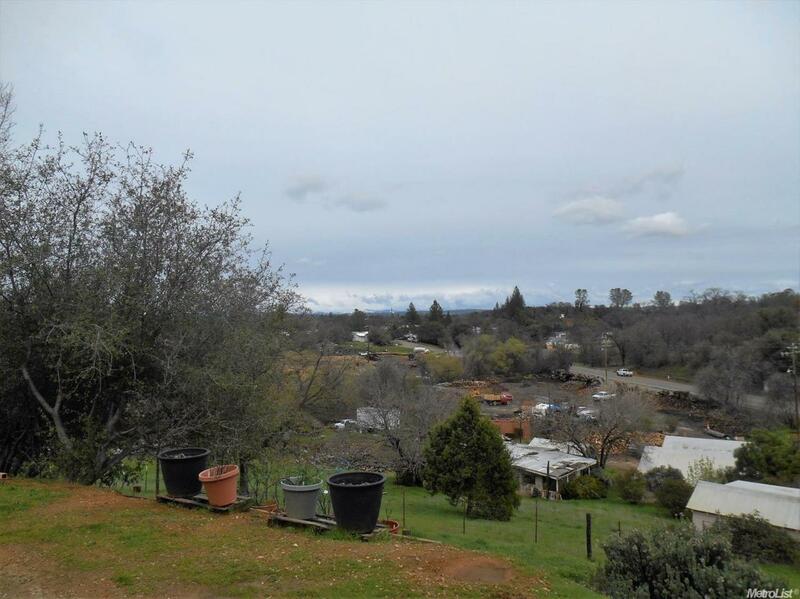 Zoned Industrial, set up would be appropriate for a live-on-site business, Caretaker Quarters(Permitted for Business and Caretaker) ( permit from County) Gated entry, nice views. Nice deck, garden area,all fenced, and two storage Buildings. Listing provided courtesy of Hall & Associates Real Estate. Listing information © 2019 MetroList Services, Inc.